The most important thing that one must consider while planning a vacation is to look for a comfortable place to live in. Most of the people find it convenient to book a hotel. Certainly, there are several advantages of staying in a hotel. For one, you will have access to several types of amenities. Next, hotels can provide you with great offers and discounts, if you are planning a weekend vacation and so on. However, it may not be a good option for longer stays. 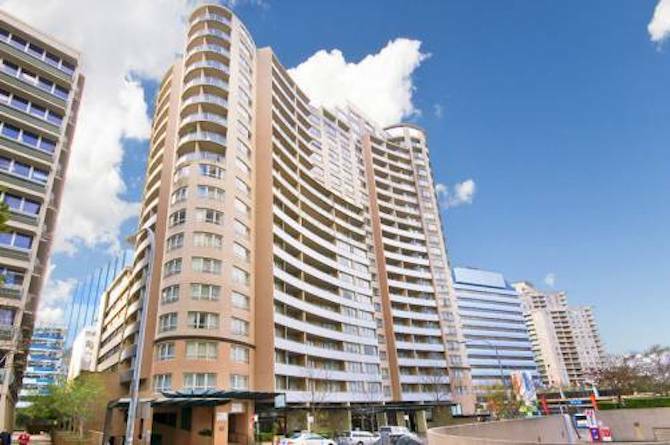 If you are planning to stay for a longer time period in Chatswood, it is better to select the best Chatswood furnished apartments or serviced apartments, since you can get better benefits for your vacation. Like hotels, you will get 24/7 service in serviced apartments as well. With this service, an expert can support you with your travel and social arrangements. They can be a great source of information on the area, for example, delivery services, transport links and eateries. Another benefit of serviced apartments is that you will get the comfort of living in a home. You will have a dining room, living area and a washing area, which you will not get in hotels. Also, you will get some additional features like a Wi-Fi connection and music systems. 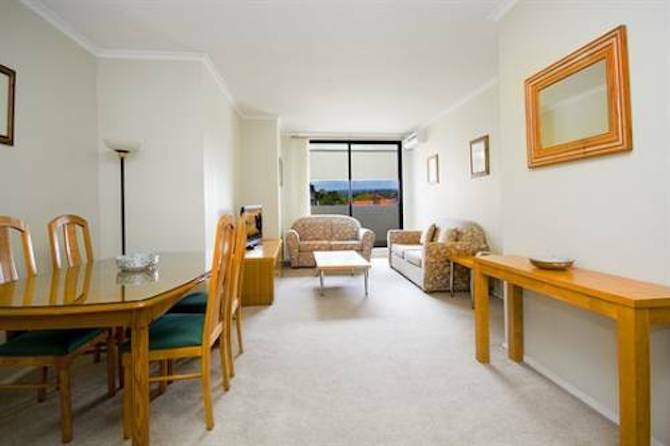 Sydney serviced apartments provide you with a huge place where you can have fun with your family and friends. There can be more than one bedroom, which is ideal if you are traveling with your family or group of friends. In serviced apartments, you will have your own kitchen where you can cook your favorite food. Because of this, you don’t have to eat out in restaurants. This will ultimately cut down your expenses, which is definitely a huge lead when you are planning to go outside. These were some of the benefits of living in a serviced apartment. If you are interested in learning more about serviced apartments, you may refer to our website.